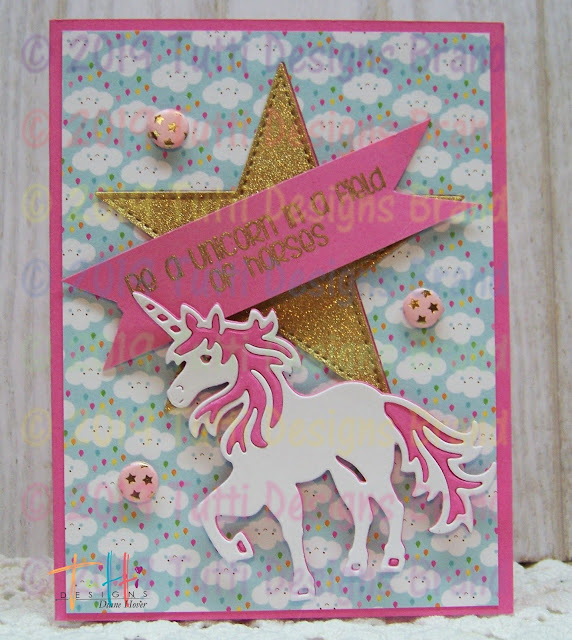 I had a lot of fun with this card and it came together super easy! Of course having a die as cute as this one made it easy!! 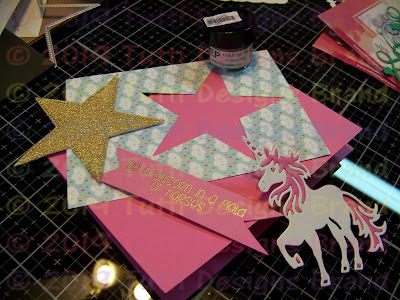 I die cut the UNICORN once from white card stock and once from pink card stock. I just popped the gold star back in. and hand cut a banner. A few gold star 'candi's' were added. 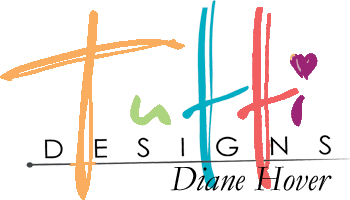 Come back tomorrow for more Tutti Designs inspiration! 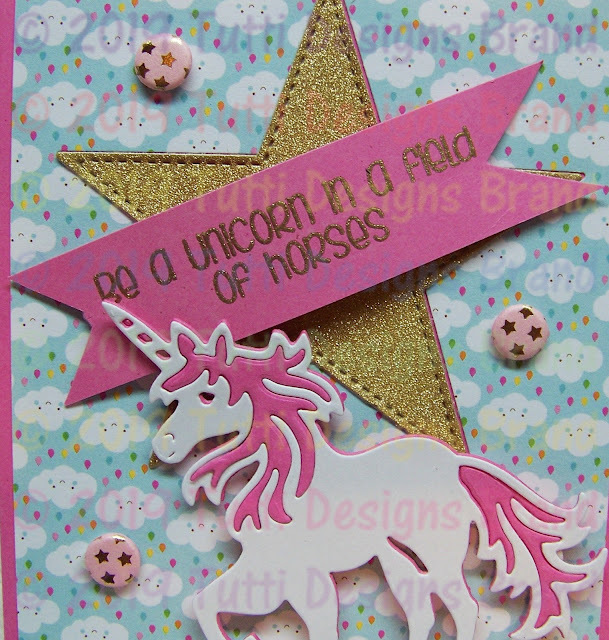 Love this card, Diane! How perfect this would be for a young girl's birthday. Beautiful colors and design!